Own or Manage an Apartment Building or Business? If you are the owner of a commercial or industrial business, or you own an apartment complex or condo, then you have a lot on your plate to deal with. Sales, advertising, customer care, and logistics are all just a small part of your day. Have you ever thought about the air quality of your business? Or the air quality for the residents who reside in your apartments and condos? 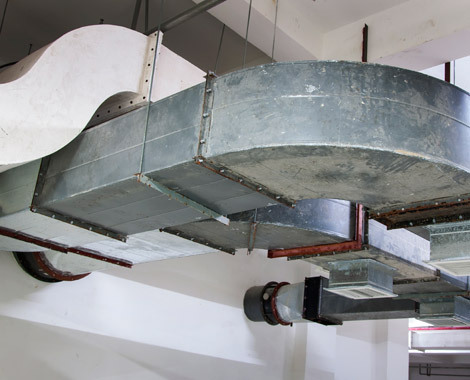 Maintaining your building’s ductwork can help to increase air circulation, lower utility bills, and extend the life of your building’s HVAC systems. Using the most powerful air duct cleaning trucks and portable duct cleaning vacuums, Air Busters is ready to tackle the largest and toughest jobs, effectively and efficiently.